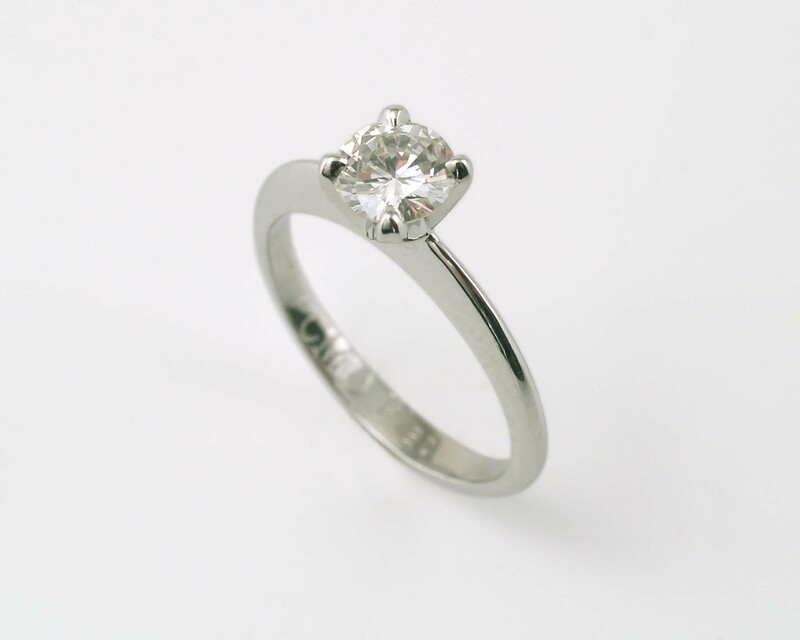 The same grace and elegance with a long lean profile, just waiting for your diamond! Setting only. See our Diamonds page! 4 Prongs in Platinum.